This was my first experience attending an opera – I have listened to opera before, but never attended an opera. While I was never really enamoured with the recordings, friends would tell me that it is different in person – so I decided to wait to decide if I enjoy opera until I actually attended one in person. 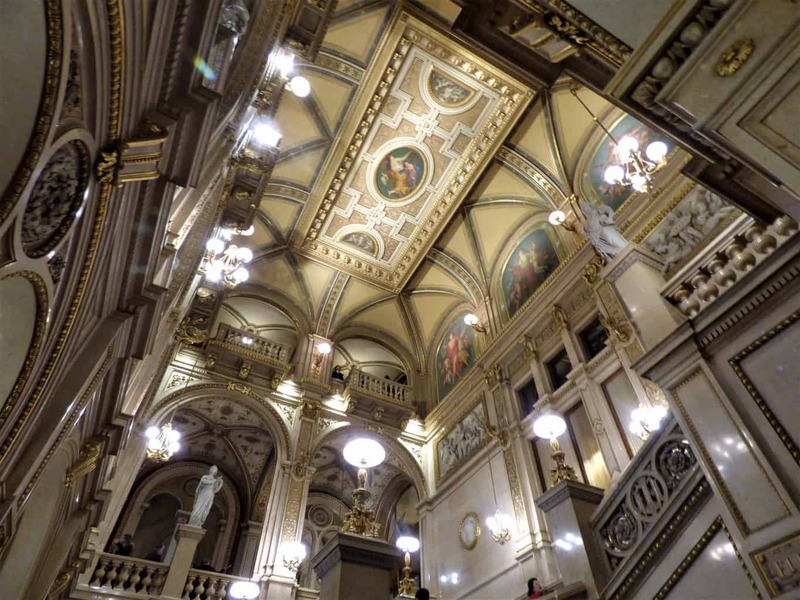 This entry was posted in Uncategorized and tagged 039, opera, pretty, vienna, woman. Bookmark the permalink.